In order to successfully complete your registration, you will need to select a product in the "Please enter the P/N...." area. When entering the Moshi product number, a drop-down list will appear as you begin to type. Click on your product to add it's information. If the drop-down list does not appear, please wait a couple seconds for the information to load. 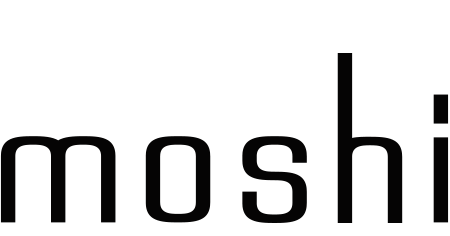 The Moshi P/N begins with 99MOxxxxxx and is located on the bottom right side on the back of your product's packaging. *Be sure to select the product from the down-down list. Registration will not complete if a product is not selected. For more assistance do not be afraid to reach out to support@moshi.com.